(2000/BMG) 18 Tracks - The original 1969 album plus 6 bonus tracks! - ALL MUSIC GUIDE ***** 'Presley returned to Memphis, recording 30-odd songs in Chips Moman's American Studios in 1969, leading to his artistic and commercial surgence and what may be his single greatest album. 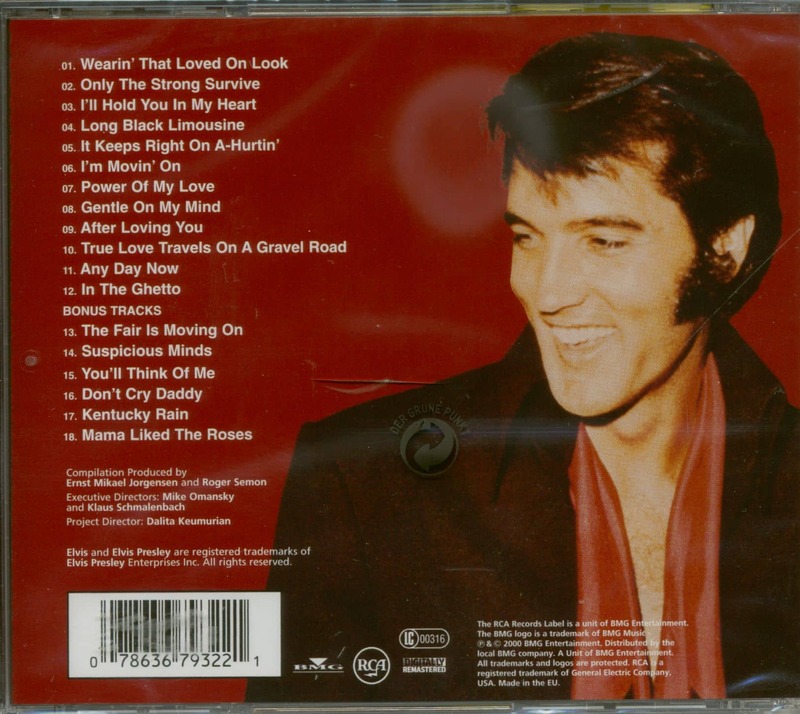 A brilliant selection of material, Elvis sings like his life depended on it.'! 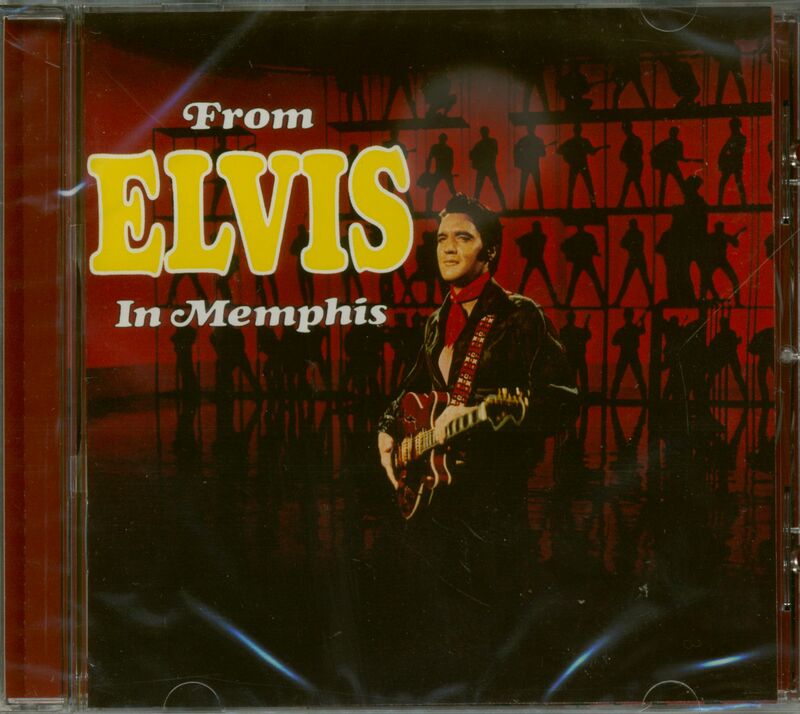 Customer evaluation for "From Elvis In Memphis (CD, EU Version)"